All I want for my birthday is a second chance for Ike, Honey Pot and Mildred! I am turning 50 in less than two weeks and I hope to celebrate this milestone by helping these three deserving dogs find their happy endings. Ike, Honey Pot, and Mildred were rescued from a suspected dog fighter’s backyard. Two of the dogs were scarred and a third was severely underweight. A modified treadmill, spring polls, and other equipment associated with dogfighting were found onsite. The dogs were chained outside, possibly for years, without positive human or canine interaction – denied affection, companionship, kindness and warmth. 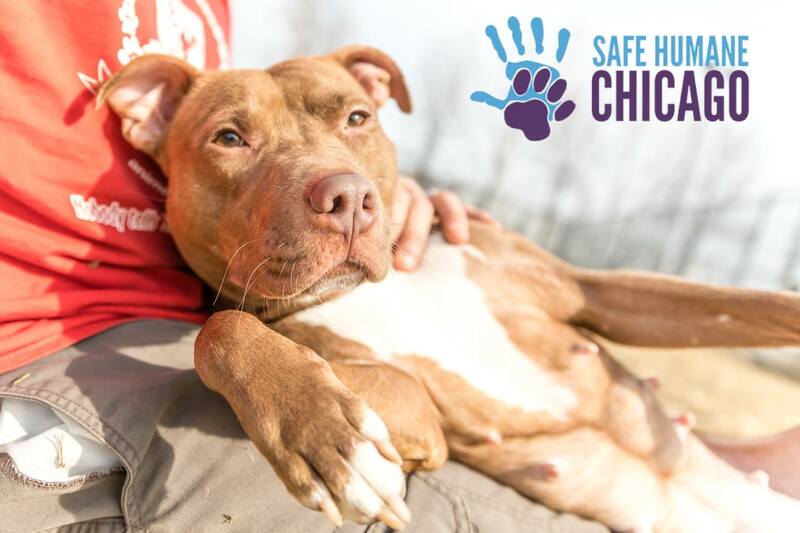 Fortunately, they were rescued and are now part of Safe Humane Chicago’s Court Case Dog Program. Court Case Dogs are victims of severe neglect and abuse who have been rescued by the police or animal control officers and are part of criminal court cases against their abusers. In the past these animals were considered little more than evidence. 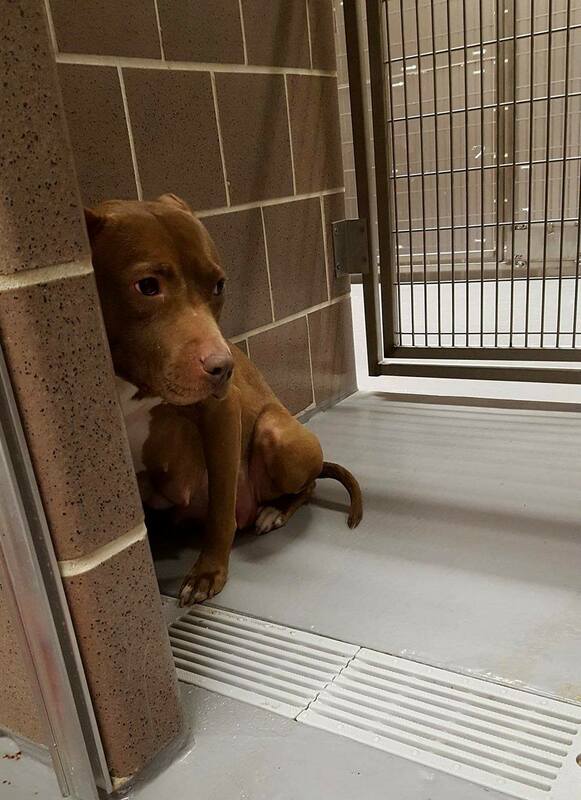 They lived in a cage at Chicago Animal Care and Control until their cases were settled and then were often euthanized. But thanks to Safe Humane these dogs have a second chance. Staff and volunteers socialize and train them to be wonderful companions. Once their cases are settled, they are transferred to partner rescue organizations for adoption. All court case dogs receive a lifetime of behavioral support through the program. 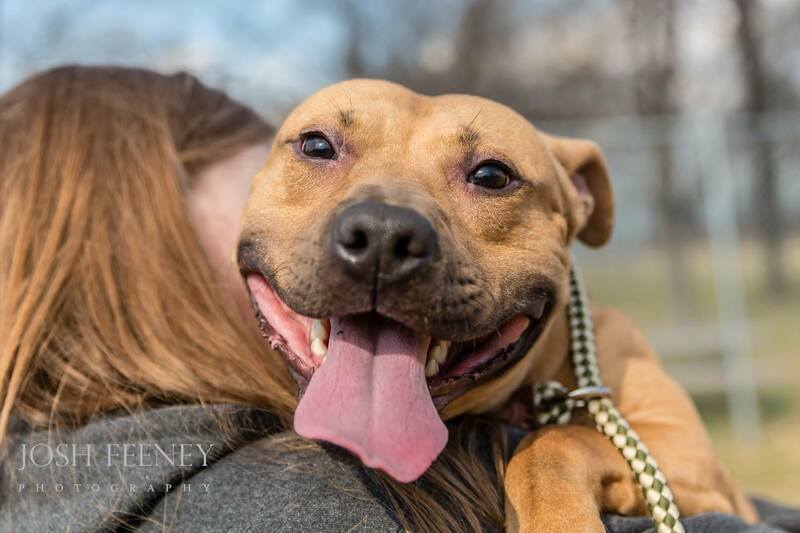 Our sweet Ruby is also a Safe Humane Court Case Dog. Honey Pot, Ike, and Mildred were all petrified when they arrived at Chicago Animal Care and Control. But thanks to many wonderful volunteers and staff they are learning to trust and feel more at ease by the day. All three dogs are ready to take their freedom ride out of CACC to a partner rescue and eventually to a home of their own. But there’s a catch – all three dogs have tested positive for heartworm. Treatment will range from $300-$500 per dog. Most rescue organizations operate on tight budgets and this is a big expense to take on up front. Please help me celebrate my birthday by making a donation in support of Ike, Mildred and Honey Pot. I hope to raise the funds to cover their heartworm treatment plus a little extra for other Safe Humane Court Case Dogs. Please help! All donations, no matter how small, are appreciated! Want to learn more about Pit Bulls? Check out this enlightening post Pitbulls: Straight From The Heart. You might even recognize a few familiar faces! UPDATE: Thank you for helping me raise $2,100! As a result of your generosity, all three dogs have received treatment and have been adopted! I'll second that… and I wish Ike, Mildred and Honey Pot all the best…. It is a very good idea. A few years ago, I created a FB event for my bday and raised over 500 dollars for a Spay & Neuter group I support. It was open to anybody and I was amazed at how everyone just chipped in a little, and some considerably. Good luck and Happy Pre-BD wishes. What a great way to make your 50th! I can't think of a better present! I'll definitely share this with my few friends in Chicago. Let's get these babies forever loving homes like every puppy deserves! Paws up to you for wanting to help these dogs and make it your birthday gift. We purr that these guys get the help they need and the homes they so deserve. What an awesome program! I hadn't ever thought about the dogs that are involved in a court case. 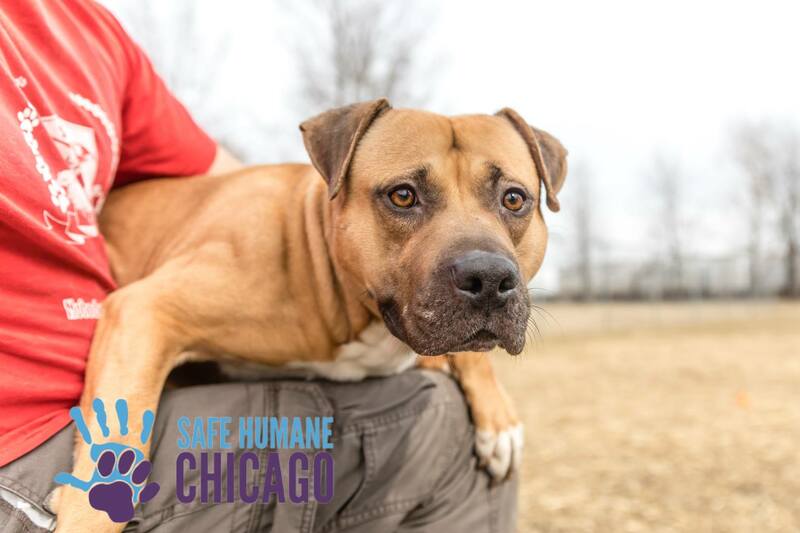 How sad that they are often euthanized afterwards 🙁 I love what Safe Human Chicago is doing, and I love what YOU are doing for them for your birthday! That is so awesome. I am donating and tweeting. Love this idea. Oh my stars, how pawtastic is this?!? This is such a wonderful, caring way to celebrate your special day. We're cracking open our penny jar and donating! What a PAWsitively amazing birthday wish! I'm happy to donate as Ike, Mildred and Honey Pot are SO cute and deserve their happy ending even it wasn't your special BIRTHDAY so the latter is the icing on the cake! Smiles, Barks and Wagging Tails, Denise & ~ShastaBTW we plan to celebrate with you at BlogPaws! Lovely birthday idea. I hope they all make it through the treatment safely. Are they doing the slow kill method? What a sweet way to celebrate your birthday. I just made a donation, Happy Birthday! Happy Birthday! What a lovely wish indeed. To help give your fellow dog peers a second chance at a real happy loving environment is priceless. I'll be making a donation today! You are so wonderful, I'd take you in a heartbeat. I hope your birthday wish comes true. 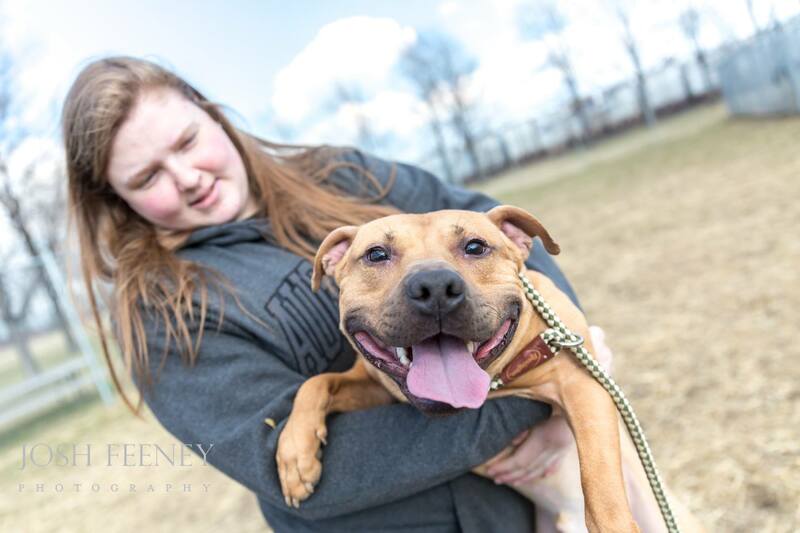 Oh man, Mildred had me close to tears in that first picture, and what a transformation!This is such a wonderful idea and a way of saying thank you to rescues, especially for something as expensive as heartworm seems to be.Thank you for being brilliant. keep us posted. i hope your birthday wish comes true! What a great way to celebrate your birthday! We held a fundraiser for our breed rescue on Dexter's birthday for 5 years. It was so much fun and we were able to raise both money and awareness. Happy Birthday! These 3 dogs are so beautiful. I'm glad that they were able to end up in the care of a loving rescue. It would be awesome if they were able to receive forever homes soon. It sounds like they have come a long way! What a great thing you are doing for your birthday. I hope the funds are raised and all will soon have a wonderful new forever home.